Posted October 22, 2018 by Reed & Associates & filed under Business Spotlights. 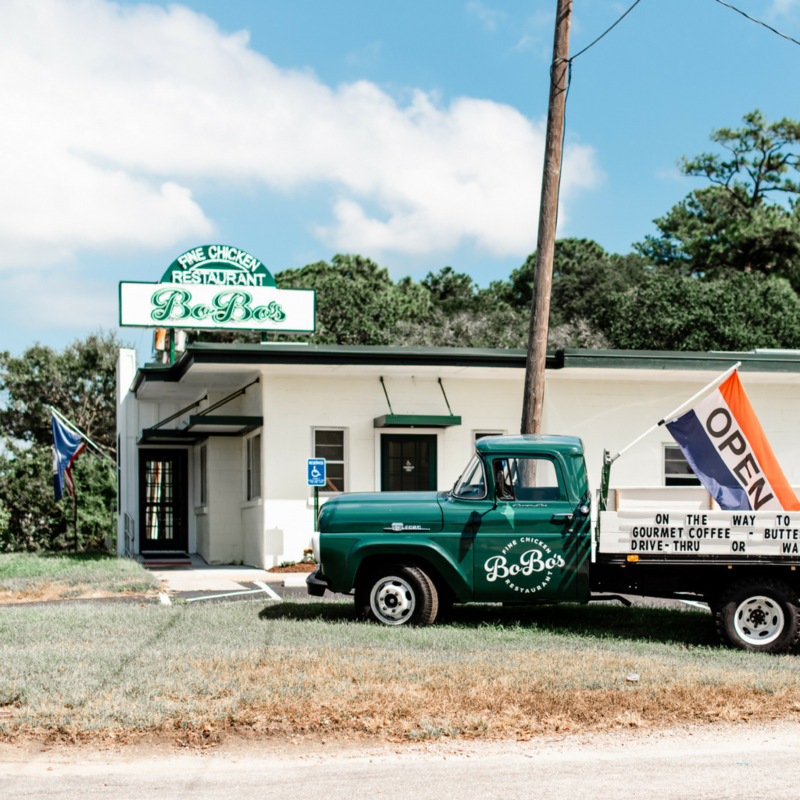 If you’ve driven down Virginia Beach’s Shore Drive recently, you may have noticed the longstanding Charlie’s Seafood Restaurant has become Bobo’s Fine Chicken, a gourmet fried chicken restaurant with fresh, made from scratch, Southern food. In a world of chain restaurants and fast, cheaply made eats, when you finally see and taste the opposite, it tends to stick out, in a good way. And after you’ve tasted Bobo’s chicken even once, it will make your mouth water just thinking about eating there again. “It’s fresh food that’s fast. 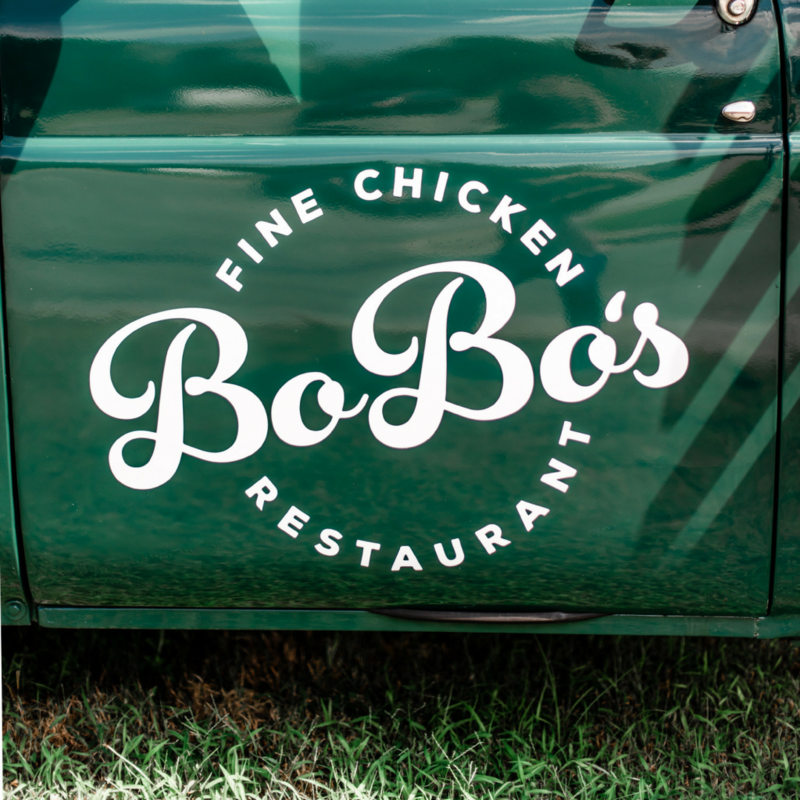 Essentially, it’s the Taste Unlimited of fried chicken”, Bobo’s Owner, Bo Midgett, tells us. Everything the restaurant serves comes from a Midgett family recipe – despite his family not having a prior lineage of restaurant owners. “This is the stuff I grew up eating. To me, it’s Virginia. I think it’s important to still know how to cook this type of food and be able to really enjoy it. 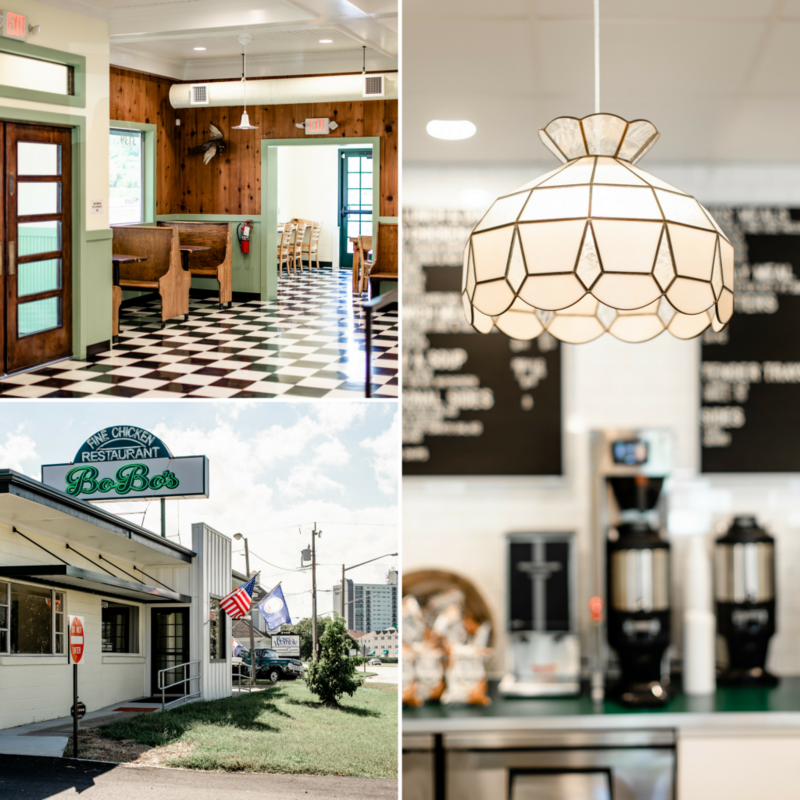 I wanted to bring back and preserve the tradition of Southern cuisine and make it accessible to people in a fresh, new way,” Bo explains. 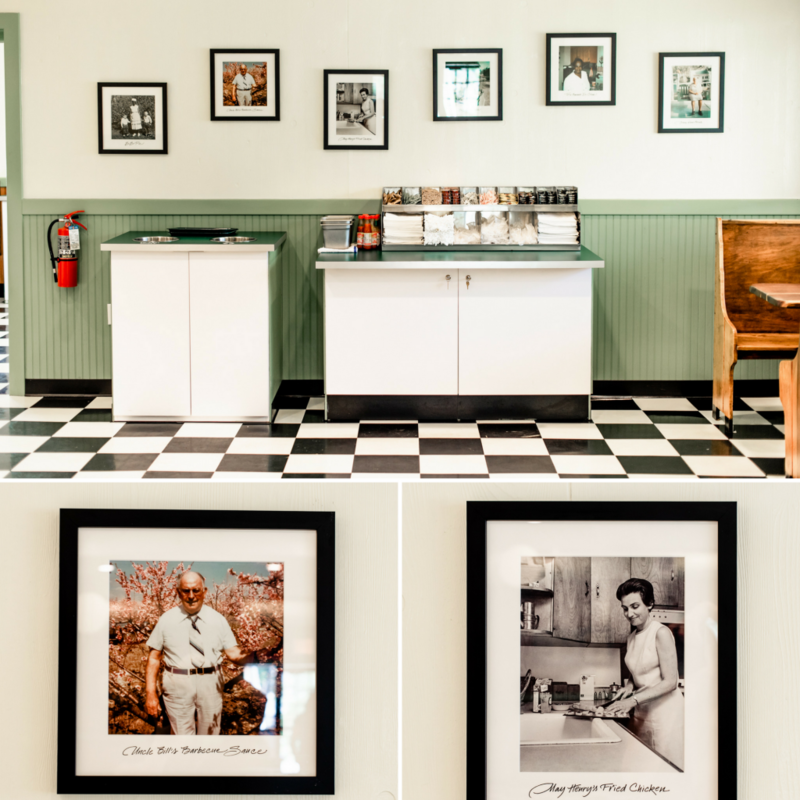 A Virginia Beach native and a graduate of First Colonial High School and the University of Virginia, Bo is indeed familiar with the flavors of our Commonwealth state. Having studied Spanish and History during his undergrad, it’s hard to first make the connection. Until you learn that Bo also did a year of graduate schooling at UVA’s prestigious McIntire School of Commerce, before later moving to New York where he ended up working in a local restaurant. 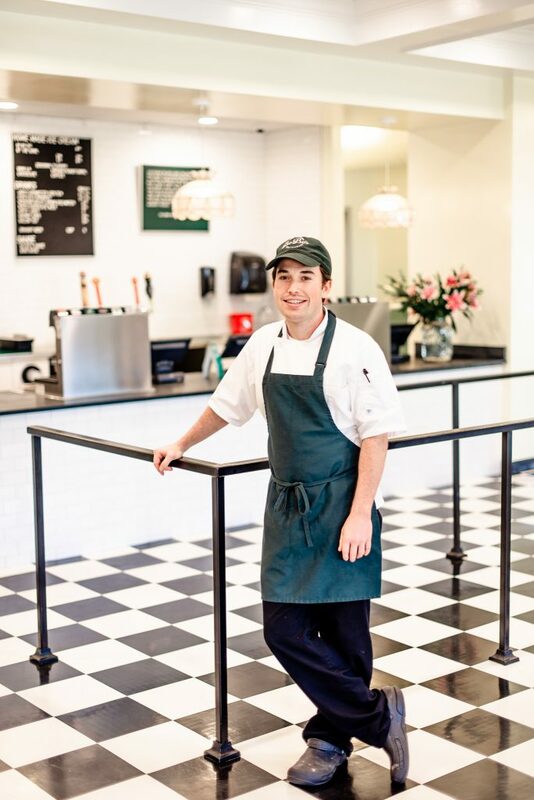 Missing his roots in Virginia Beach, he eventually moved back and spent time working at Chick-fil-a, where he learned the logistics and complications of things like a drive-through, kitchen efficiencies, and delivering the highest quality service. 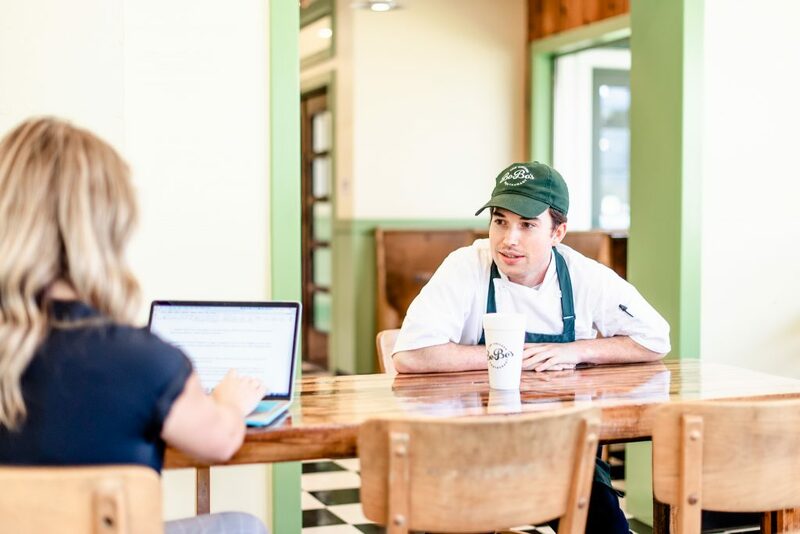 Still in his mid-twenties, Bo’s passion for good food and his natural business instinct is impressive. As the solo owner of the restaurant, he’s quick to praise the staff, his family, and his friends who’ve helped make it a reality from the beginning. Although Bobo’s chicken is the star of the show, the sides are also a standout. With classics like slow-cooked butterbeans, collard greens, mac and cheese, and homemade custard ice cream in unique seasonal flavors like Peach, Pungo Blueberry, and Virginia Peanut Swirl; how could they not be? Even the biscuits are made fresh daily – and we don’t just mean pre-made mix with water – that come out in a surprising square shape. Not to mention, their signature Boboque sauce (their version of a spicy BBQ) is an owner and fan favorite alike. Serving breakfast through dinner, everything is sourced locally – from the sausage, to the bacon, the veggies, the beers on tap, the peanuts, the flour – you name it. A lot of the brands he’s partnered with are ones he favored growing up. “We’re a fried chicken restaurant, but we don’t serve fries. It was important to me to be able to serve a wholesome, complete meal, and bring a little bit more balance to it. Other than the mac and cheese, most of our sides are veggies,” Bo shares. 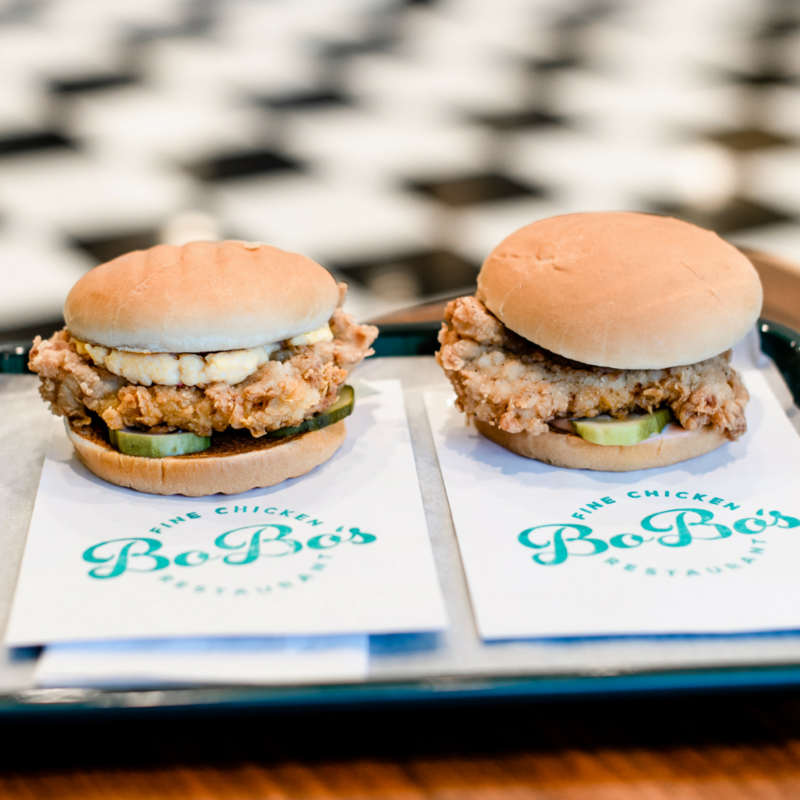 Bobo’s offers chicken sandwiches, chicken tenders, and your traditional bone and skin fried chicken, which also happens to be the most popular. Although, we couldn’t stop raving over the chicken sandwich with extra pickles and a healthy spread of pimento cheese. There was a lot of competition for the space Bobo’s now occupies. 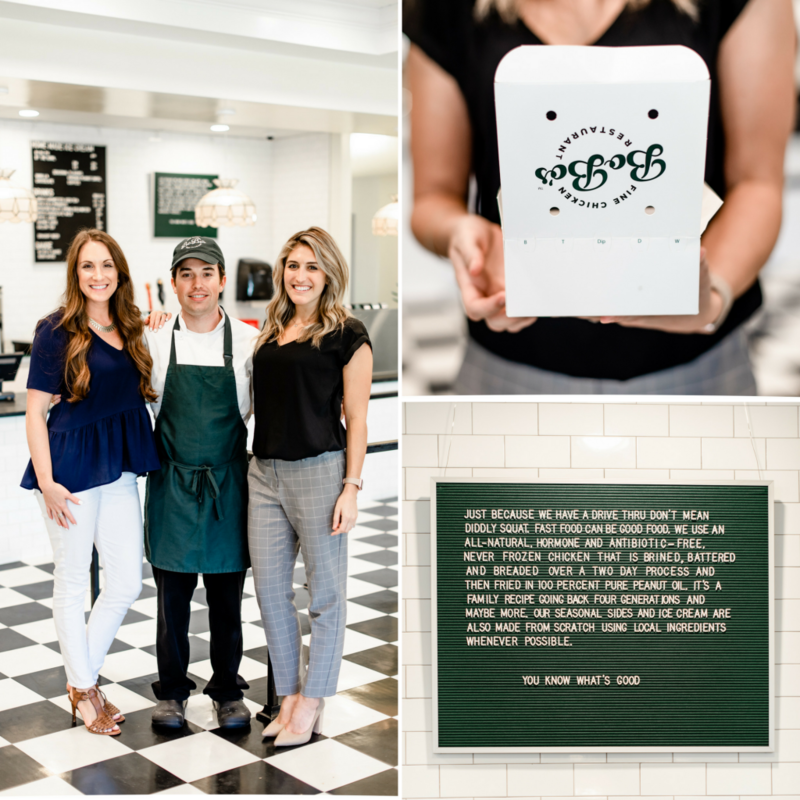 As it held a lot of real and sentimental value to the family behind Charlie’s, acquiring it didn’t happen overnight. With his vision in mind, Bo approached the family once he knew it was closing and coming available. His communication with them went on for about a year and a half. Wanting to leave it in good hands, eventually, the family welcomed Bo and his concept for Bobo’s Fine Chicken. Despite being extensively renovated and modernized, there are still original touches and hallmarks of the once Charlie’s Seafood Restaurant. All of the booths are original, the wood paneling stayed intact, and the perfectly-suited light fixtures above the center counter are mainstays. Look closely and you’ll also see images of Bo’s own family members adorning the walls. They’re the relatives whose recipes are being recreated and served up today. Without pause, Bo shares that his proudest moment thus far was definitely taking a step back and looking around him on opening day. “It’s hard to describe that feeling of finally seeing it all come together and being in operation. It also feels good to know there’s really nowhere else that offers what we do around here,” Bo adds. Naturally, the biggest obstacle was overcoming all the red tape with city regulations and construction challenges. “I’m just glad that’s behind us,” he says with a smile of relief. 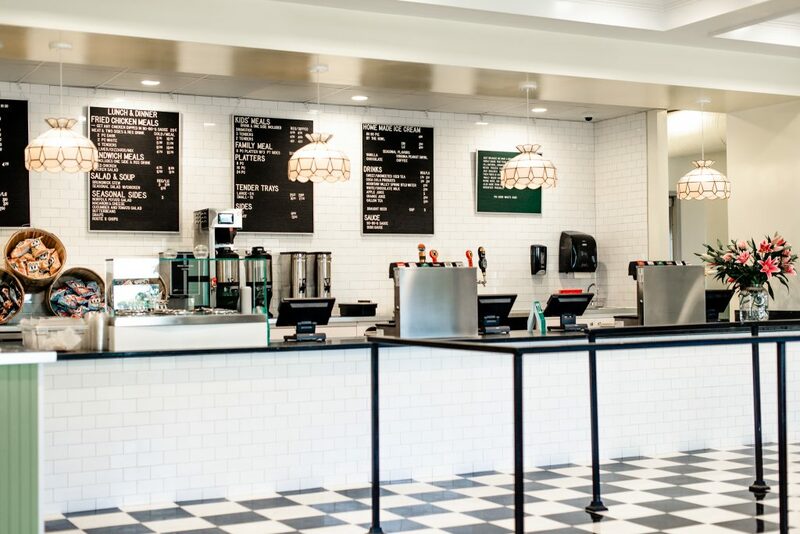 With a sizable team and ideas for the future, Bo is most excited to get this location down pat and see how it grows, with hopes for multiple locations. 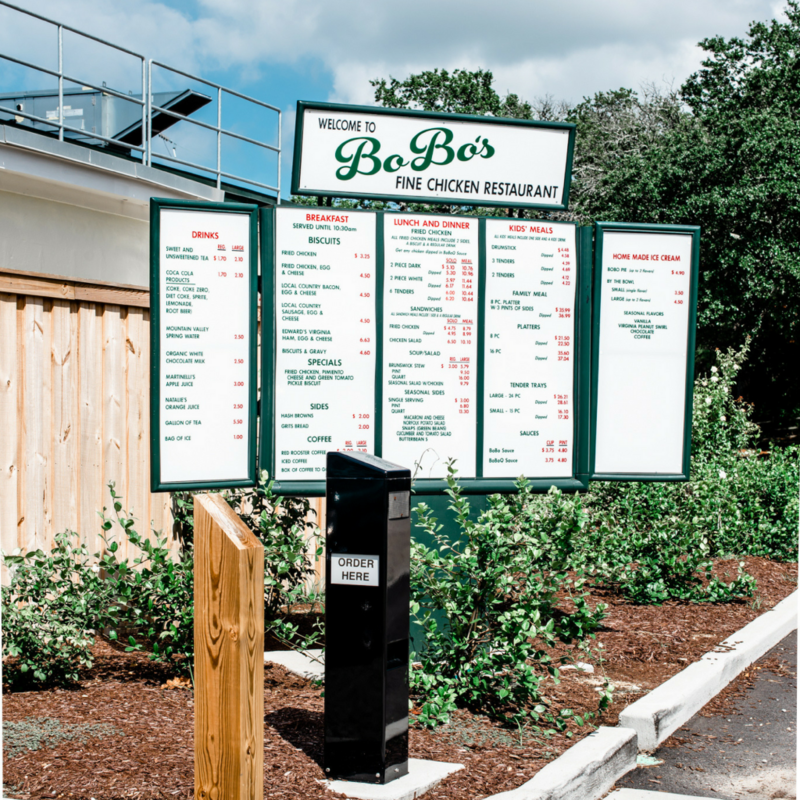 The best way to experience all that Bobo’s has to offer is to check out their interactive website with more history and information about its menu, and then of course, just go in and eat! 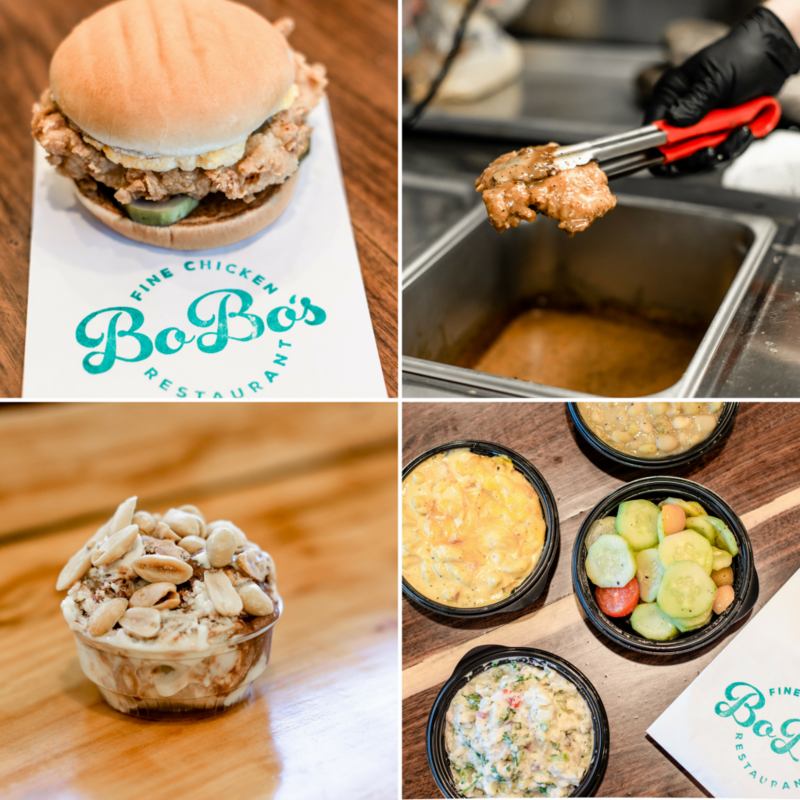 Bobo’s Fine Chicken is located at 3139 Shore Drive Virginia Beach, Virginia 23451 and serves up breakfast, lunch, and dinner Mon-Sat from 6:30am to 9:00pm with dine-in and drive-through options. Breakfast ends at 10:30am. You can also follow along on Instagram and Facebook.